Basically, our goal is to organize the world’s information and to make it universally accessible and useful. It’s official, the first and arguably biggest step is complete and successful. We have migrated our staff email addresses to our Google domain. Mail is being rolled out slowly (read: low stress) this spring but come teacher training in August we will be really able to show the staff the benefits and power of this collaborative tool. This transformation could not have happened without the tireless work of el equipo A – thank you for your tireless work on this project Nancy y Daniel. 8th Grade RotoBall from mistermark on Vimeo. I should also take a minute and share with you our Senior Oscar winner – voted by her peers and other teachers Marifer takes home this year’s honors with her “Dog Shelter” advertisement. Dog Shelter Ad from mistermark on Vimeo. 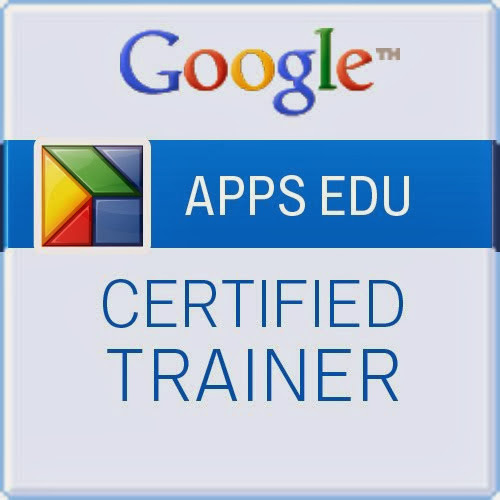 Having recently returned from the Google Teachers Academy for A dministrators in San Antonio my brain is absolutely overstuffed with PD-type blog posts. I learned more in this day of professional development than any day previous in my career and would like to thank the organizers for the opportunity.